Mike Aylward has been creating stained glass windows since 1990. Originally from the Boston area, Mike opened North Shore Stained Glass in 1993 as a full service studio providing commissions, restorations, supplies and art classes. 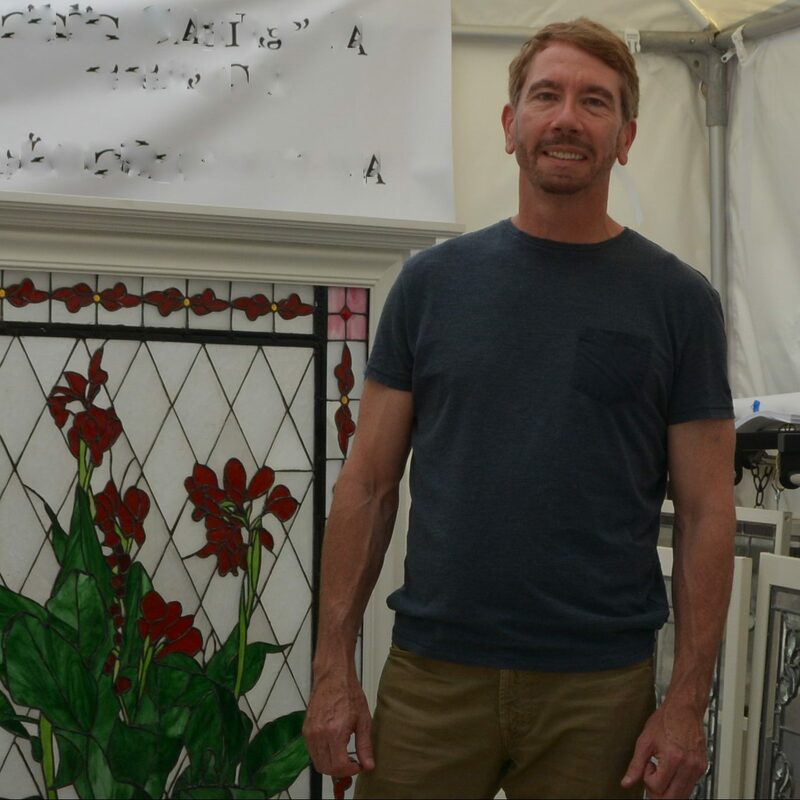 After moving to the Washington DC area, Mike opened Aldie Glassworks, providing custom stained and leaded glass windows and restorations. Mike has taught many classes from his studion in Boston, as well as adult education course for various communities. Class topics include beginner, intermediate and advanced techniques, restoring reclaimed windows, lead came technique and creating stained glass patterns from photographs.